Following my recent post Serious Games Showcase & Challenge Finalists, here are the the winners of the 2009 competition. The Interservice/Industry Training Simulation and Education Conference (I/ITSEC) Serious Games Showcase & Challenge (SGS&C) is proud to announce the winners of the 2009 competition. The 2009 challenge saw dramatic new energy fueled by the industry sponsorship of Real Time Immersive, SAIC, Novonics, Camber, Hewlett Packard, Mymic, Presagis, IDSI, AMD, DeVry University, VMASC-Old Dominion University, and NTSA, and produced, by all accounts, an extremely qualified entrant field. After a multi-step evaluation process, the top 12 entries in three categories were selected for showcasing at the annual I/ITSEC (www.iitsec.org) conference from Nov 30 - 3 Dec, 2009 in Orlando, Florida. The finalists displayed a wide variety of serious game applications for all skill levels and backgrounds including: language training, combat medicine, ship board damage control, ship handling, mathematics, office security management, gunship rules of engagement for urban warfare, environmental energy management practices, procurement fraud detection, historical insights, and cultural training. The finalists were eligible for four awards: Best Business Serious Game, Best Government Serious Game and Best Student Serious Game, selected by a panel of nearly 60 distinguished serious game experts from academia, government, and industry. In addition, there was one award -- The People’s Choice Award – which was determined by votes cast by the 18,600 attendees of the I/ITSEC conference itself. 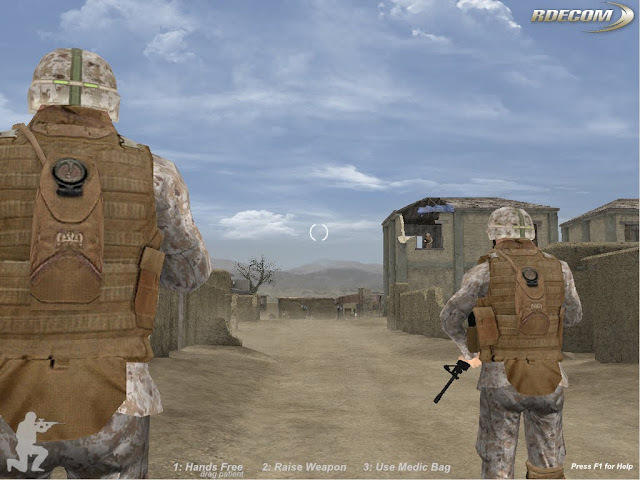 The winner of both the People’s Choice award and Best Game in the Government category was Computer Based Corpsman Training System (CBCTS), developed by ECS, Inc for US Army RDECOM-STTC. CBCTS creates an immersive training environment for the Marine Corps combat corpsman (battlefield medics). During the mission a corpsman must balance triage, treatment, and safety to successfully keep his patient alive and prepare them for evacuation. The winner of the Best Game in the Business category was Vessel Damage Control Trainer (VDCT), developed by BBN Technologies. VDCT provides training on vessel damage control skills while reinforcing decision-making, communication protocol, situational awareness and shipboard navigation. Students must successfully navigate the complex passageways of a modern warship and successfully utilize vessel damage control systems. 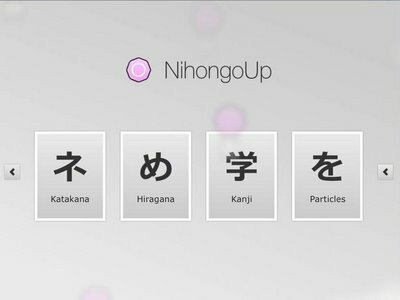 The winner of Best Game in the Student category was NihongoUp developed by International School student Philip Seyfi of Prague, Czech Republic from the French Lyceum in Prague. As part of the award package, Philip received an AMD - ATI Radeon 4670 graphics card courtesy of AMD Corp. NihongoUp is a Japanese language reviewing tool, that allows you to practice typing correct letter combinations and improve Katakana and Hiragana typing recognition speed, as you review Kanji vocabulary. 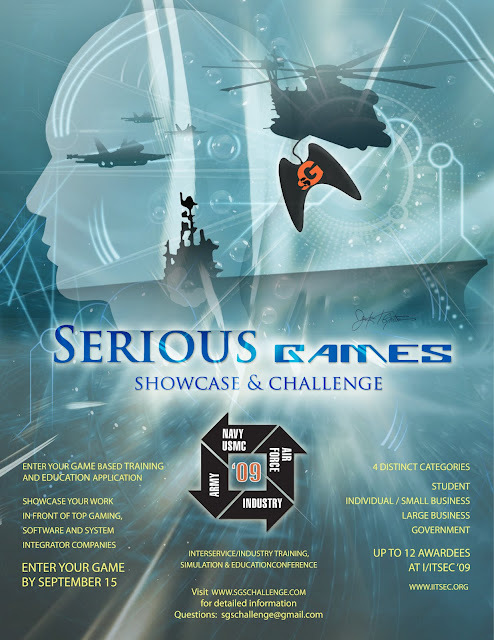 Please visit the Serious Games Showcase &; Challenge website for additional information, pictures, video and descriptions of the serious games entries from 2009 and past years. The 2010 Serious Games Showcase & Challenge will be held at I/ITSEC in Orlando, FL from November 29 - 2 December 2009. The game submission deadline is 15 September 2010. For more information, please visit www.sgschallenge.com. Start planning for your serious game entry to SGS&C 2010 today!